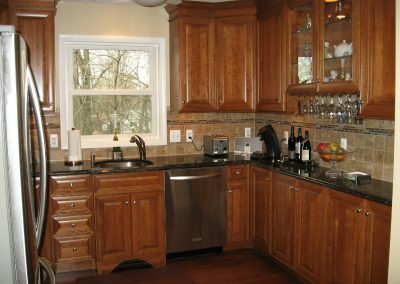 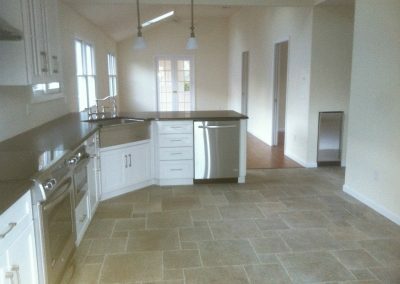 Kitchen remodeling projects are one of the most popular home improvement services we provide…and for good reason: a kitchen is generally the center of the home and the hub of activity. 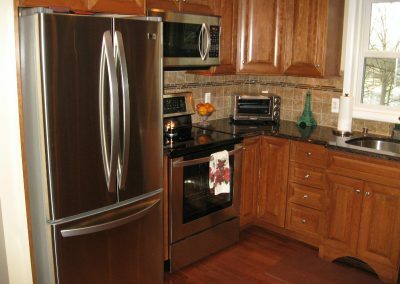 Not only can a beautiful, up-to-date kitchen increase the value and marketability of your home, but it has the potential to leave you feeling happier and more fulfilled as well. 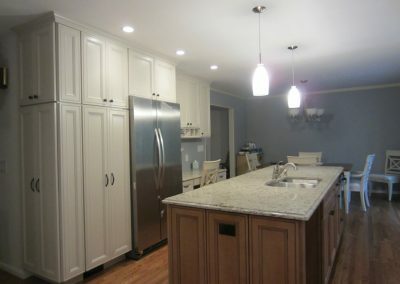 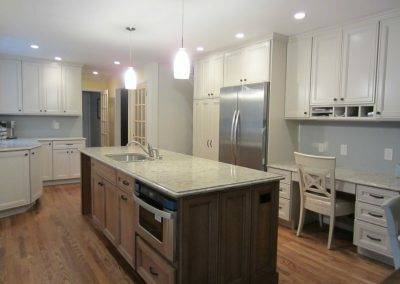 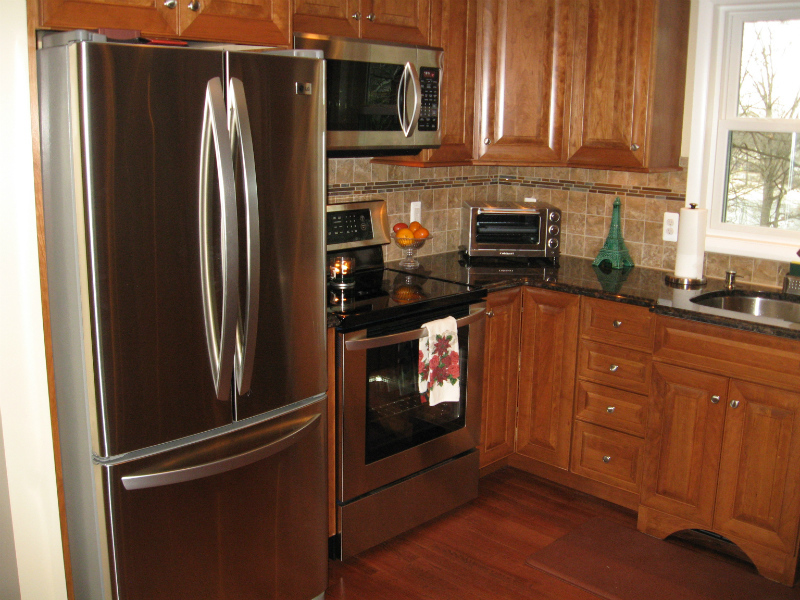 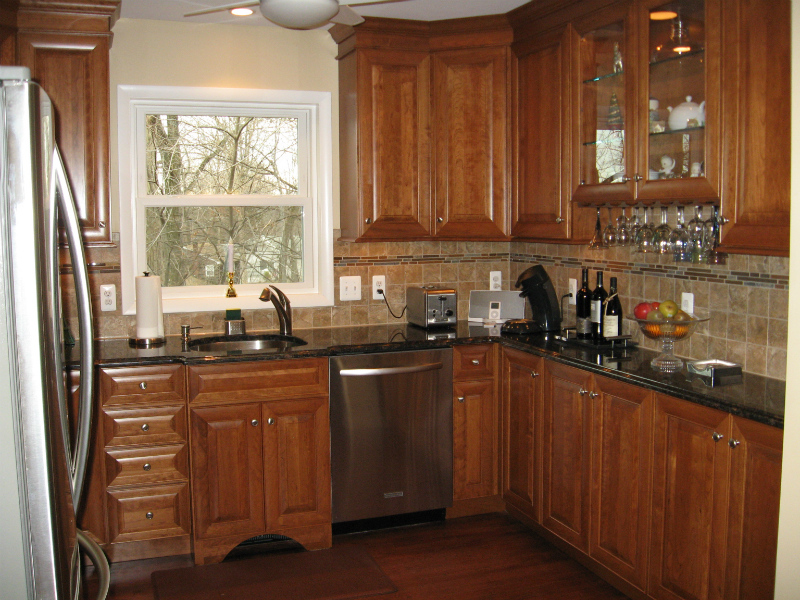 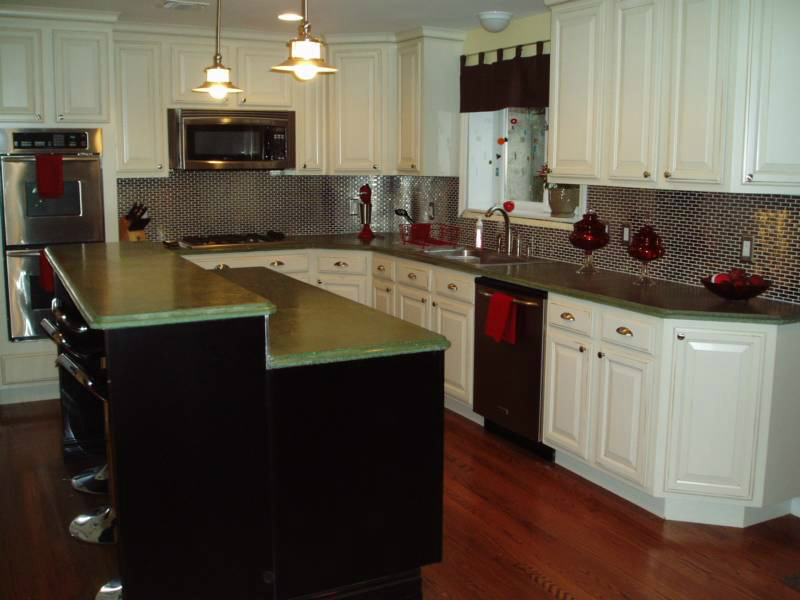 Contact us to discus how a kitchen makeover may be the perfect solution for you.